There is lots of fun stuff happening in and around Islington. We’ve created and interactive map to help you find a Youth Hub near you. Click on the purple stars to find out more about each centre. 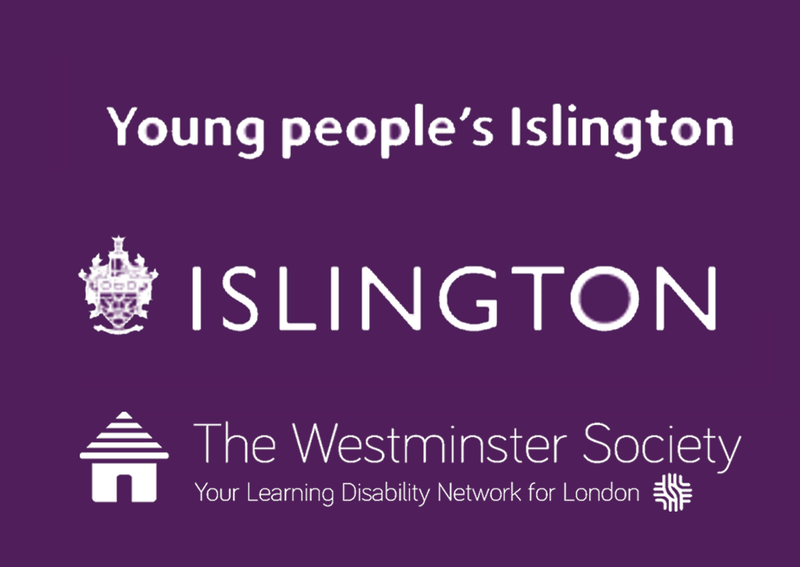 You can join one or more of LDN YOUTH Islington’s activities by completing our online form yourself or if you’re a parent or carer, on behalf of a young person.